It took a little more time to get through Expansion II: Warmind mainly because the light levels required to complete the content jumped a bit between missions. 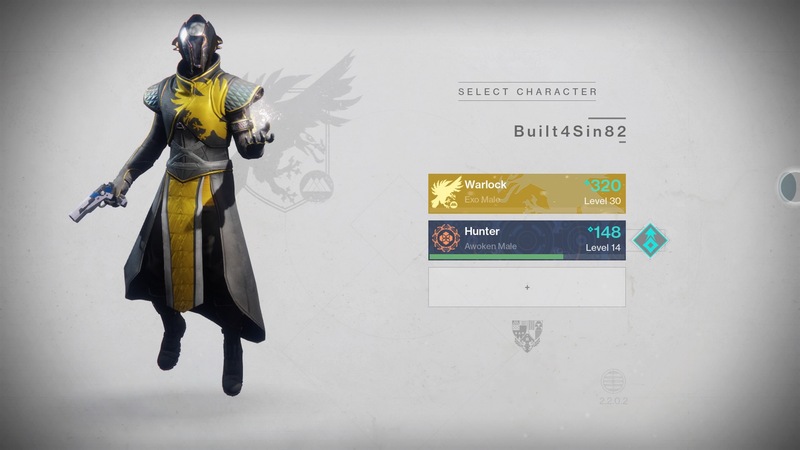 I’m not sure exactly where I left off after finishing The Curse of Osiris, but I know that I had to get to light level 310 before I could move onto the new territory. 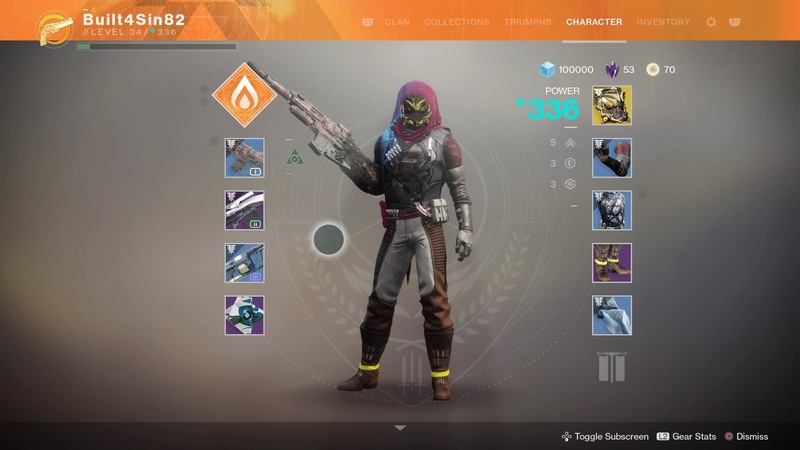 As such, I took my time going through some adventures that I hadn’t cleared, some public quests that opened up after gaining access to some new planets, and I even played some Crucible and Gambit. I found that this time around I did pretty decently in pvp matches, but this time I chose to do a free-for-all mode so I was able to kill anything that crossed my path. 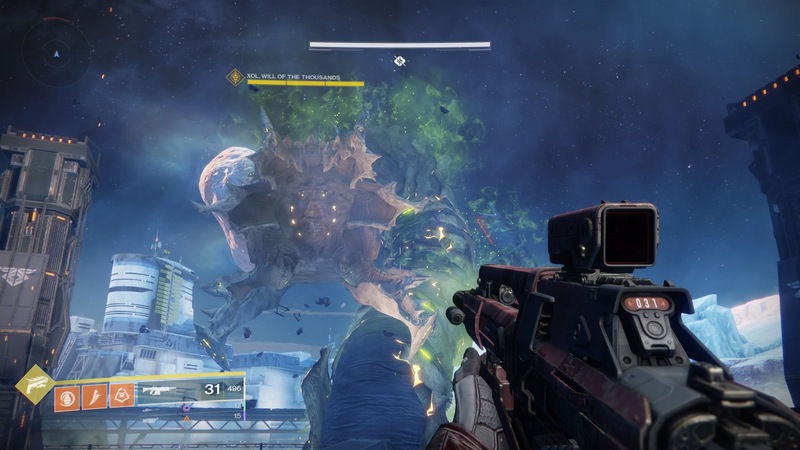 Gambit is a new mode that was introduced with Forsaken, and it’s a PvPvE game type. You’ll be on a team and there is an enemy team, but you are in separate instances of the same level. You’ll kill enemies at certain points on the map in order to summon a boss monster that you need to kill before the other team. So it is competitive, but it’s most a PvE thing. However, portals will open and allow you to invade the enemy team’s instance, and if you get kills their boss monster will be healed. This play pattern continues in a best of 3 fashion. If you happen to get to that third round, you’ll no longer need to summon the boss, it is instantly spawned and you must race the other team in taking it down. Overall it was a pretty fun experience and I’ll do it again. Once I met the light requirements, I started on this next campaign. Long story short, you are pointed in the direction of the “Warmind” which is a huge A.I. on Mercury. Or was it Mars? One of those places. 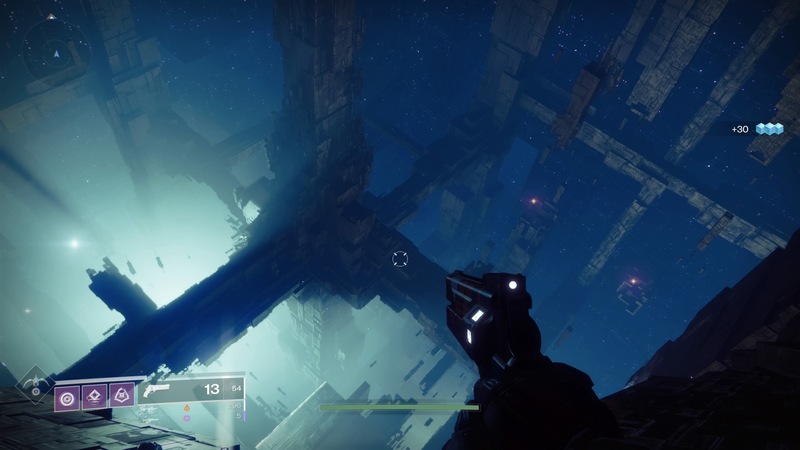 Zavala fears that this machine would bring about more destruction that it’s worth, but it seems that the Hive are also trying to end the universe by summoning a worm god thing. It’s up to you to go through the tedium of getting pieces necessary to help get the Warmind back online and allow it to help you defeat the Hive. That boss battle was a bit of a chore, but overall I kept up in light level well enough between the missions that I didn’t have to try over and over again. Once completed, the Warmind tells you that he’s going to guard the universe from any and all threats. Zavala still seems nervous about having awoken this machine, and then you all go about your business as if nothing had happened at all. I didn’t mind the story parts or the inclusion of these expansions on my way into the new expansion, but they weren’t as epic feeling as “The Red War.” I have a feeling that Forsaken will make up for that, and I can finally get caught up on the current storyline. 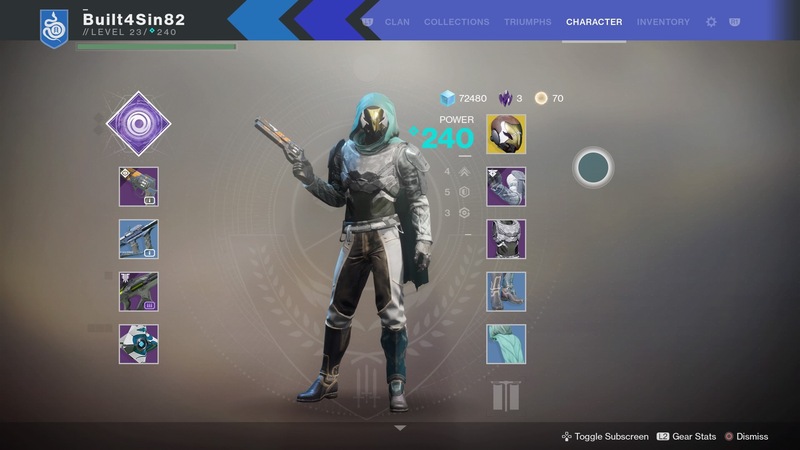 As I finished Warmind I found that I was at nearly 340 light and just rolled over level 34. The cap is 50, so there’s still a ways to go, and I have no idea what sort of light levels 50’s have. Whatever the case, I’m still enjoying my journey through the game and I can’t wait to dive into Forsaken. I’ll check back in when I have more to share! Similar to the cycle from the original Destiny, Destiny 2 had two smaller expansions that came out before a meatier content update. These are basically DLC questlines that will give some gear and experience on your way up. 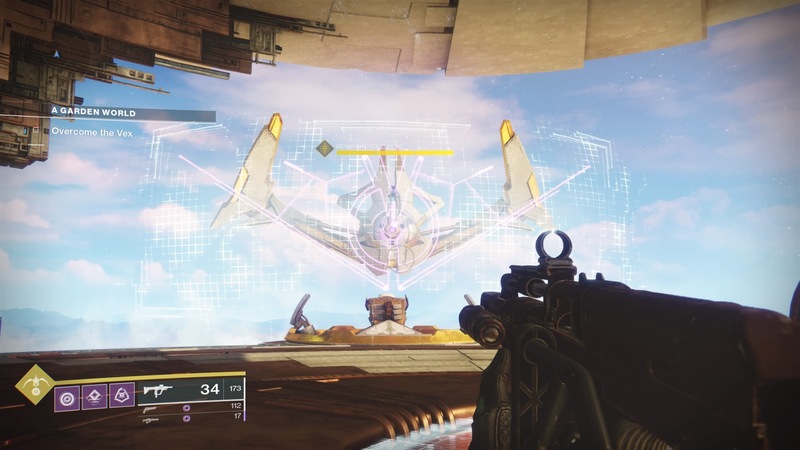 In conjunction with the base game, you’ll easily be able to hit level 30 in order to enter the proper expansion, Forsaken (or The Taken King, in the case of the last game). We already know there is a season pass for Forsaken, so I’d assume that means more smaller DLC packs like this one during that time, and perhaps we’ll get one more big expansion before the developers move onto something new (unless they actually take this game more seriously than the original, and plan to keep it alive for years like a proper MMO. None of these Looter Shooters have done this so far, as evidenced by the sequels coming out as of late. I’d like to see one actually raise the level cap further, give us more ways to spend skill points, and have more persistent bits of the world. We’ll see if that comes to fruition or not. The Curse of Osiris expansion is all about one of the oldest Guardians, Osiris. His goal seems to be to conquer the Vex, a mechanical race that has created a place called “The Infinite Forest” which is a reality-creation engine. Sounds wacky, and also sounds waaaay more advanced that the stuff we saw in Terminator or The Matrix. 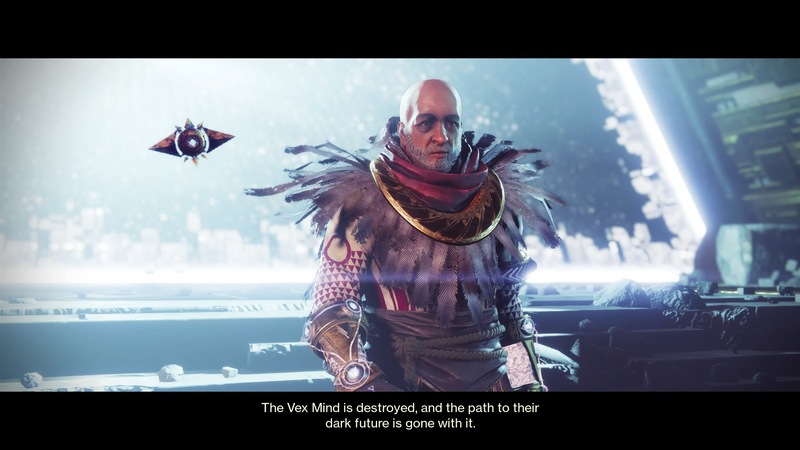 Apparently Osiris figured out a way to create copies of himself to explore the various pathways in The Infinite Forest, and has been searching for an alternate reality where the Vex are defeated. You get sucked into the fray when Ikora turns up with the shell of Osiris’ Ghost. Throughout the quest chain, you’ll fight the Vex on different planets and within The Infinite Forest. The quest starter is on Mercury, but soon you’ll be back on Earth, fighting on moons and ultimately you’ll find out that you need to destroy Panoptes, the creator of the algorithm that controls the reality engine. Fights along the way net much better gear than we’ve seen to this point, and it was nice to get new vehicles and trinkets. 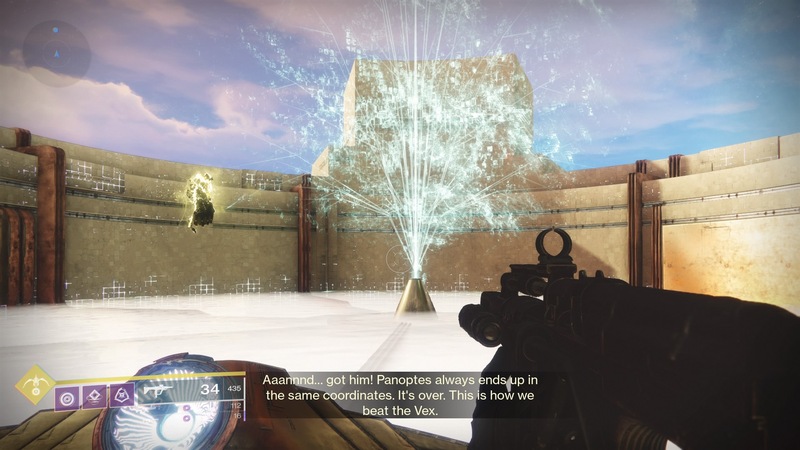 Eventually the solution to the Vex problem is found, and you’ll go head to head with Panoptes. Overall the expansion’s difficulty was in line with my light level so it wasn’t too difficult, but I enjoyed the story and blowing stuff up as usual. Osiris appears to have aged a bit through his Infinite Forest travels. Poor guy looks a little run down. I’m not sure if he ties into more of the story later on, but if not he was still memorable enough. 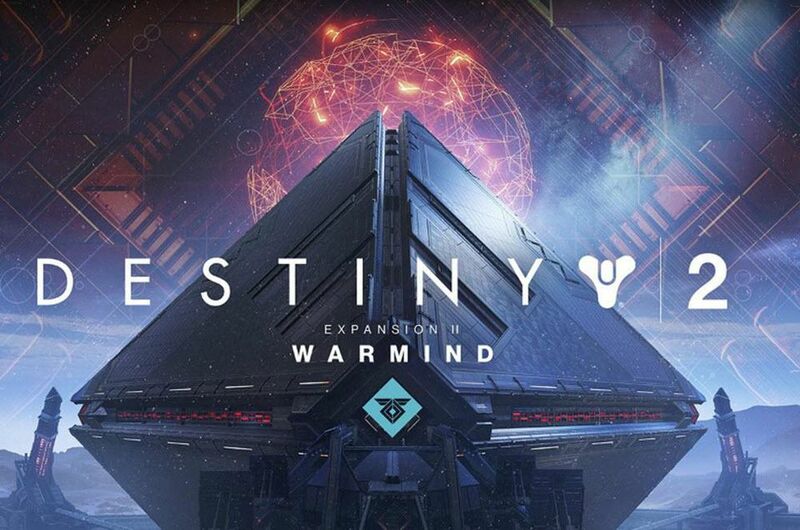 I’m now moving on to Expansion II: Warmind, and it already looks like it’s going to be on par. I’m really looking forward to Forsaken though, and hope to be there by next weekend. I’ll check back in soon! After my last couple of posts about Looter Shooters, I mentioned that I decided I was going with purchasing the Destiny 2 expansion, Forsaken. I have since picked the game back up where I left off on my hunter. I had been playing exclusively with my best friend, but we have differing schedules at this point (I’m on a sort of early morning/graveyard schedule, and he works days) so I decided I would just move on without him. During our first few sessions, we had completed about 75% of “The Red War” which is the main campaign of the base game, along with leveling up to about 14. Our next quest in the main campaign required a level of 15 to proceed, so I participated in a few public quests and hit that level in order to get going. Buying a copy of Forsaken came with a level 30 boost, which will allow you to play through the expansion’s campaign, but I decided that I wanted to see the rest of the story from start to finish. I did use the boost on a Warlock that I created, and I guess at some point I should probably also level a Titan, but one thing at a time. For now, I wanted to finish up The Red War along with the first two expansions before getting to Forsaken, and playing my already partially leveled character would allow me to get through everything at a decent clip. My first session saw playing through the remainder of The Red War, along with doing a bunch of public quests in order to complete the final sub-class quest. Opening up all of the sub-classes allows for some choice when it comes to builds for my character, but was otherwise a pretty easy thing to accomplish. Finishing the main campaign rolls the credits, but immediately afterwards you are back at the Tower which veterans will remember as being the main base of operations from the original game. The Farm is still available for socializing, but it appears that you’ll spend most of your time here. You’ll talk with most of the main characters and unlock new ships, your little speeder for use on missions, along with your first exotic engram. 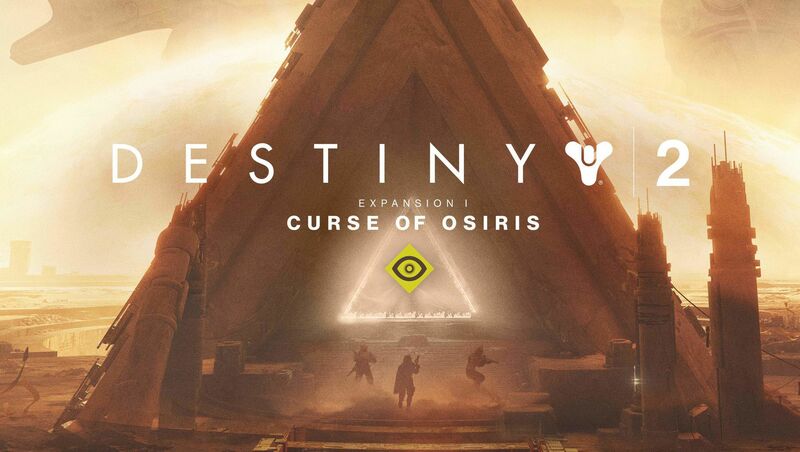 Next up: Expansion I: The Curse of Osiris. I was having trouble with the director, in that there weren’t any new destinations to visit until after doing the above conversation train. 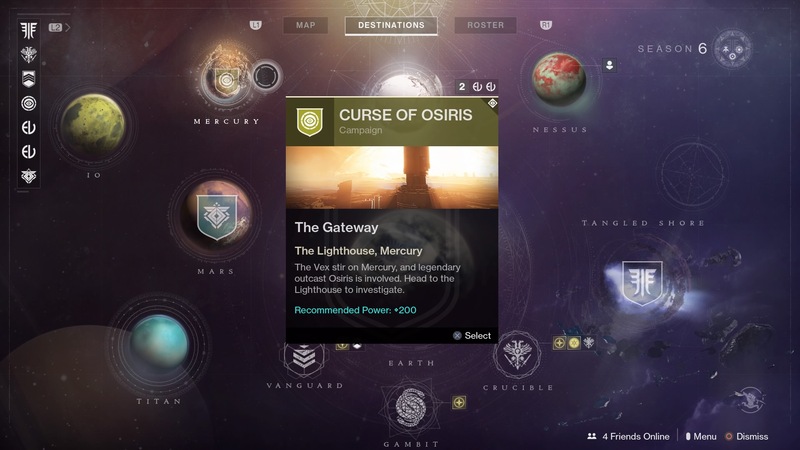 Afterwards, Mars and Mercury became available to explore, and the Forsaken expansion’s nebula appeared as well, but won’t be accessible until I’m level 30. That’s okay though, as there is more to do before getting there! The Curse of Osiris has already started out well. Intriguing, to say the least. I’ve completed the first couple of missions, have met a copy of Osiris himself, and revived his very own Ghost as well. I’ve been to the Infinite Forest, and came back alive! I look forward to completing this expansion along with the second, Warmind. Forsaken will be explored soon, to say the least. I’m currently a hair away from level 24, and I’m sure by the time I’ve completed the first two expansions I’ll be level 30 and ready to head into Forsaken. So far the game has felt just as good as the original and I’m enjoying myself thoroughly. Here’s hoping they keep the game going longer this time around, as I wouldn’t mind having new stuff trickle in over time and have a reason to come back to this gem of a game. There are still other Looter Shooters that I’m interested (September means Borderlands 3, after all) but for now this one is ticking all of the boxes. Skybound Games has finally released the very last episode of Clementine’s saga. An epilogue of sorts, it picks up right in the thick of things, as the last episode culminated in the exploding ship and uncertainty about everyone’s well being. Well except for James. He was definitely dead. I felt that this episode was the most rushed or perhaps the least well thought out. It felt shorter than other episodes, and felt like whoever wrote it wasn’t as invested in the game or the property. There was a clear end, and a nice twist that I didn’t see coming, but it felt a little hollow. I wasn’t left feeling like it was a clear end for the series… but I suppose I’ve felt that way when good TV shows end as well. It appears that my choices were in line with most other players. All four of the major choices in the episode weren’t the most difficult decisions to make (nothing gut wrenching here), but it appears that more than half of players agreed with my choices. Since the finale was only released a couple of days ago, those results could be spoilers, but I won’t go into specifics. Let’s just say I didn’t feel like the choices had much weight to them, and the way things ended I just felt sort of blah about. I really wanted to like it, but I suppose it’s okay to only be disappointed with one episode of a four season game series. Clementine’s story has come to a close, and I’m satisfied to have completed this years-long journey. There were more screenshots I could have shared, but they were very much spoilers, showing who died and how relationships between Clementine and other characters have changed. 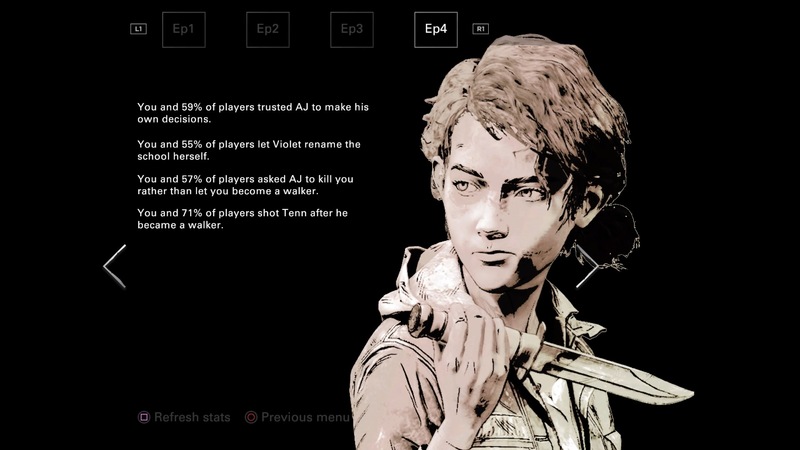 I did however include the above two shots that showed what my Clementine taught AJ throughout the season. Some of it is pretty inside, so you’d probably have to play the game yourself to understand them, but many are basic enough. I think my AJ will grow to be a decent human being, and that means I’ve done my job. 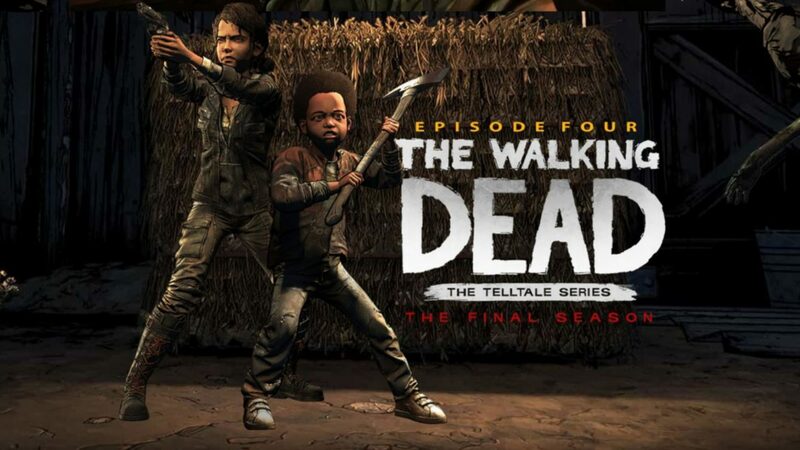 I could easily see another season being doable, especially being able to perhaps kill off Clementine and then pick up playing as an older AJ. I don’t see why they don’t go down this route, but perhaps they have other Walking Dead stories to tell, or maybe another decent IP could be done in this style. I suppose time will tell what Skybound decides to do next. I’ve finally completed Claire’s Campaign in the Resident Evil 2 Remake. It took me just over a month to complete both campaigns, and there is still plenty to do in the game, but for now I’m calling it done. I could start up the 2nd Run Campaigns, or run the other smaller scenarios that were part of a free DLC. However, I’ve had my fill of this game for now, but I know I’ll come back around to it eventually. 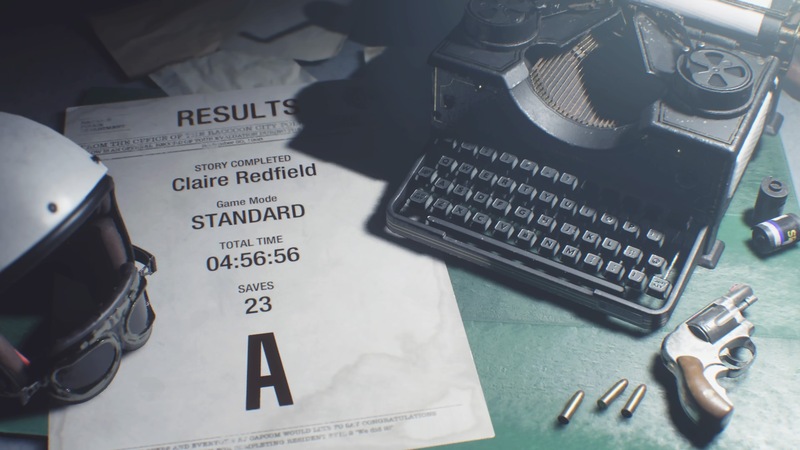 In total, it took me about 12 hours to finish of these campaigns, with Claire’s feeling a touch easier to complete. The Police Station and other areas of the game remained the same, though there were different paths used and some areas that were inaccessible completely to the individual characters. 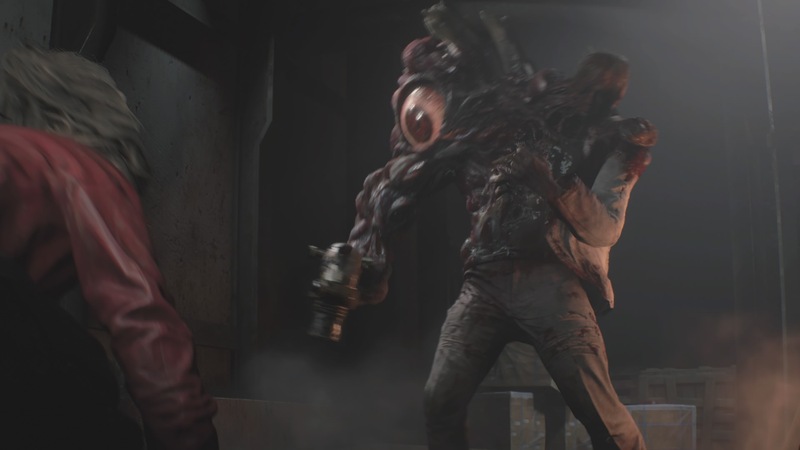 One major difference was that there wasn’t the Tyrant following you around all game, but it felt like you ran into “G” (pictured above) more often. 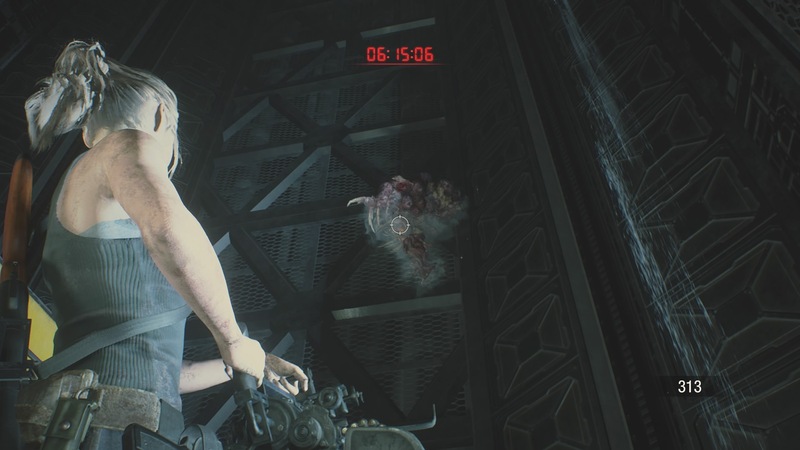 Another big difference between the two campaigns, is that instead of interacting with Ada, this time you run into Sherry after a fight with G. Turns out that she came here looking for mommy, who is another character you should remember from Leon’s campaign, though you do talk to her more as Claire. Also, this means that instead of being able to play as Ada for a short time, instead you’ll play as Sherry, who is taken by the Police Chief to an abandoned orphanage. Later, Sherry will become infected and it’s up to you to save her, though her mother dies in the process. Good times. I found the third fight with G to be the most difficult. It stumped me on two different (short) play sessions, but I eventually bested the Dragon and moved on with the story. Instead of fighting the Tyrant when trying to escape the self-destructing facility, we instead end up fighting G for a fourth time. It was laughably easy though, as you’re given a mini gun just before the fight and his attacks were dodged without much effort. Overall I got a better record. I saved about three less times, but finished the run in under five hours. There are trophies and bragging rights for people who can run through some of the harder modes in an even shorter amount of time. I don’t think it’s something I would try for, but the achievements are there for those that want them. I loved the game. This is how a remake needs to be done, and I can only hope that more classics get the updated treatment. Sales should be coming for this title soon enough (probably by the Summer) so if you can get even a small discount I’d jump on it.